Beachcomber Tours are specialists in luxury tailor-made holidays to the Indian Ocean islands of Mauritius and the Seychelles as well as Marrakech, Dubai and Abu Dhabi. We are a small specialist company with independent status, which makes arranging your holiday with us so much more personal. 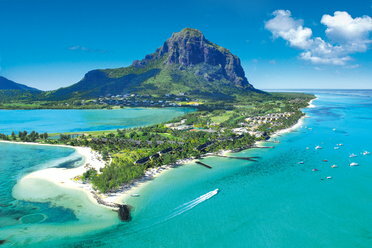 Beachcomber owns eight hotels in Mauritius including the Royal Palm hotel which is a Leading Hotel of World. Each of the Beachcomber hotels offers individual appeal and exceptional service, and with our inside-out knowledge you can be assured your stay will be a ‘once in a lifetime’ experience. All of our holidays are fully protected by our ABTA and ATOL bonding to give you real peace of mind.